If you fire a projectile upward, usually it will slow, stop momentarily, and return to Earth. There is, however, a certain minimum initial speed that will cause it to move upward forever, theoretically coming to rest only at infinity. 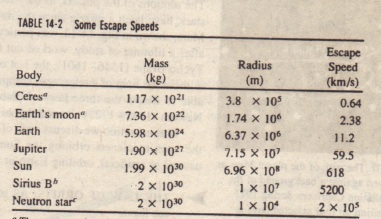 This initial speed is called the (Earth) escape speed. 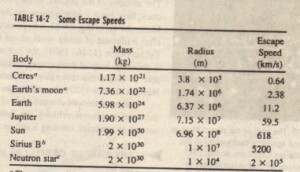 The escape speed does not depend on the direction in which a projectile is fired from a planet. However, attaining that speed is easier if the projectile is fired in the direction the launch site is moving as the planet rotates about its axis. 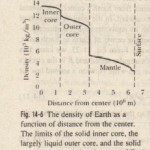 For example, rockets are launched eastward at Cape Canaveral to take advantage of the Cape’s eastward speed of 1500 km/h due to Earth’s. CHECKPOINT 4: You move a ball of mass m away from a sphere of mass M. (a) Does the gravitational potential energy of the ball-sphere system increase or decrease? 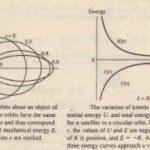 (b) Is positive or negative-work done by the gravitational force between the ball and the sphere?